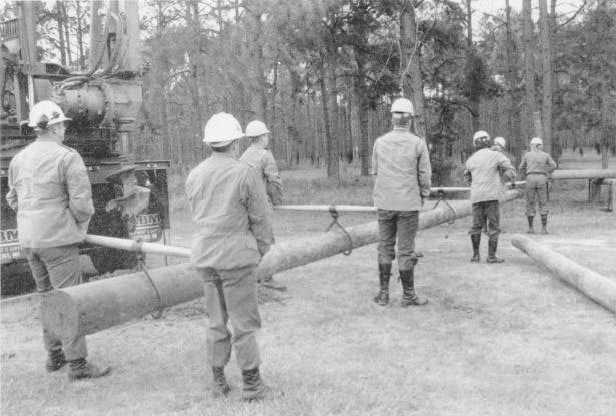 Figure 4-54.Manually positioning a pole. 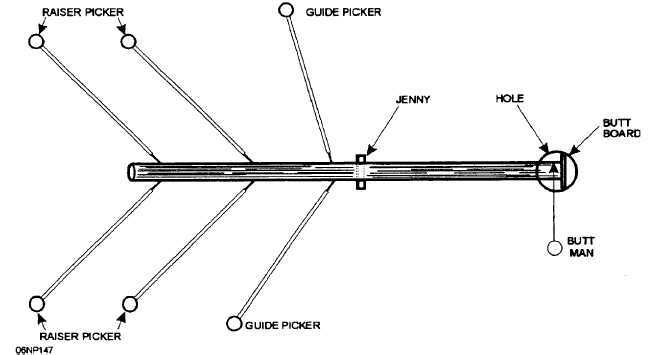 Home > Construction Training Manuals > Construction Electrician Basic > Figure 4-54.Manually Positioning A Pole. Figure 4-54. - Manually positioning a pole. Figure 4-55. - Piking up a pole.